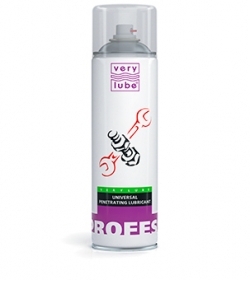 A wide range of unique special greases is manufactured under VERYLUBE Trademark. But the four penetrating greases should be mentioned first and foremost. Each of them is good in its own way, but their common advantage is an ability to penetrate rusted on joints and to restore their mobility. 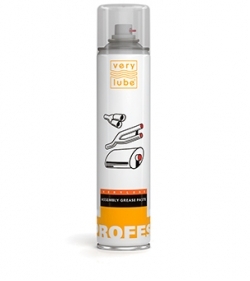 ANY WAY Aerosol spray is an approved and efficient universal product: it penetrates rusted on parts, protects them from rust and corrosion, cleans from fat, glue and other contaminations, displaces moisture and dries contacts of electrical equipment. ANY WAY Consistent Penetrating Grease provides reliable lubrication and protection from water, dust, and dirt. A unique feature of these greases is the presence of XADO Revitalizant among their components. 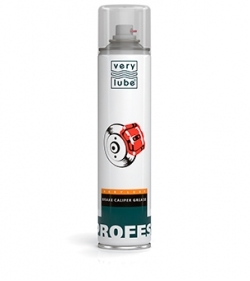 The Silicone Grease is also produced in a convenient aerosol package. 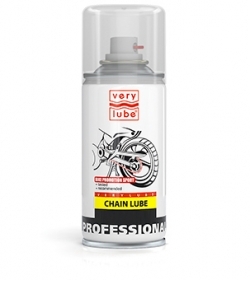 It is a universal product which restores gloss and elasticity of gaskets and sealing glands, and displaces moisture from electrical contacts. The grease excellently polishes plastic and rubber surfaces and makes them shine. The Assembly Grease Paste can be called unique as well. It endures temperatures up to +1100 °С! and can be used, for example, when mounting the exhaust system of a vehicle. The grease prevents “sintering” the parts what makes it easier to disassemble the unit in the future. 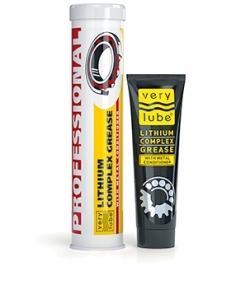 VERYLUBE also produces a number of universal consistent lithium special-purpose greases. They can be applied to mechanisms operating under extreme conditions: water, dirt, high temperatures and overloads. For example, the Universal Consistent Lithium Grease containing an EP-complex (Extreme Pressure) will perfectly suit for mechanisms operating in humid environment under high thermal and mechanical loads. 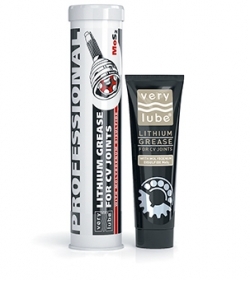 VERYLUBE Trademark is also a manufacturer of gun greases. 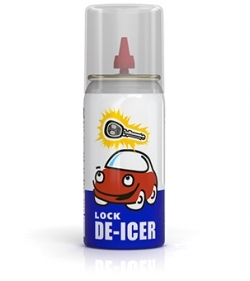 They are designed to protect gun barrels and contain XADO Revitalizant.